WADADA News for Kids world edition. The WADADA News for Kids world edition shows a compilation of news, opinions and stories from our partners around the world. 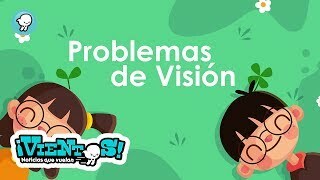 Breves: "Principales problemas de la vista"
Entérate: "Derecho a hablar mi lengua"